Rising rap artiste Whid Berry has just dropped a new song, “2019”, off the rapper’s forthcoming album, which is slated for release before Easter. “I have been working for years, constantly recording new music – but on this particular project, the fans called for it at the right time” – Whid Berry said. 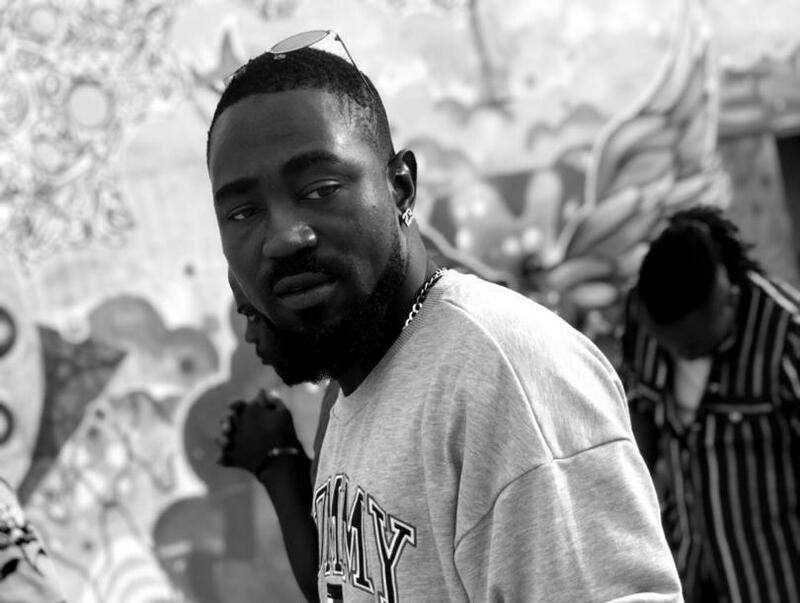 According to his publicist, Kelly Nii Lartey Mensah, because Whid Berry is accustomed with the new style of rap with emphasis on trap style of hiphop music, the team wants to use this new year song to let everyone know that a new wave of music will be coming to them soon. “We believe the new song “2019” would be a great intro to the new year, and of me as a new artiste onto the GH music scene” Whid Berry state. I just want fans to have fun with it and party into the new year. ‘2019’ is about wanting to progress, working hard to make more money. We want the fans to be fired up for the new year” – he said. The song was produced by Josh. Whid Berry will be hitting many event stages this year where he hopes to entertain people and win more fans as well as extend his music career. This will include a tour of major clubs and entertainment centers in Ghana and across the continent. ” We are ready to work. This is music and Whid Berry is open for music business” said Kelly Mensah, his publicist. Whid Berry is signed on to AVIS Records based in Accra, Ghana. Double salary allegation - CID apologizes to 18 ex-appointees?